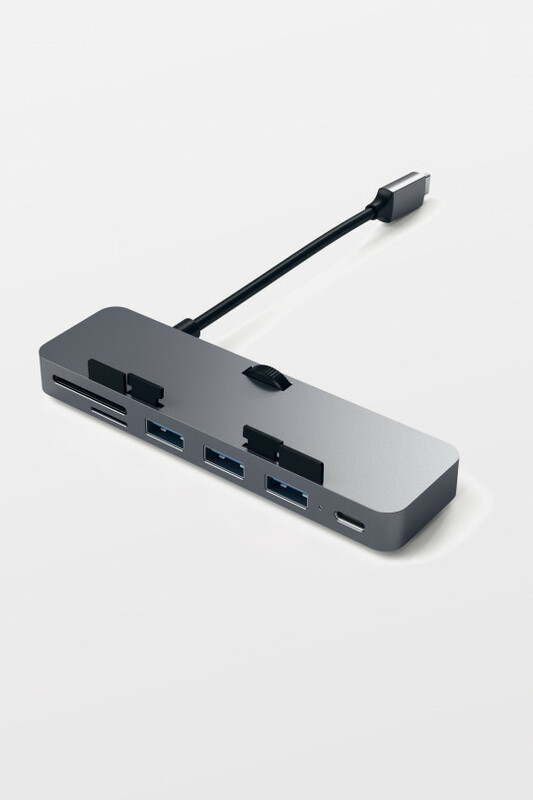 USB-C Hub compatible with MacBooks and iPads Pros. 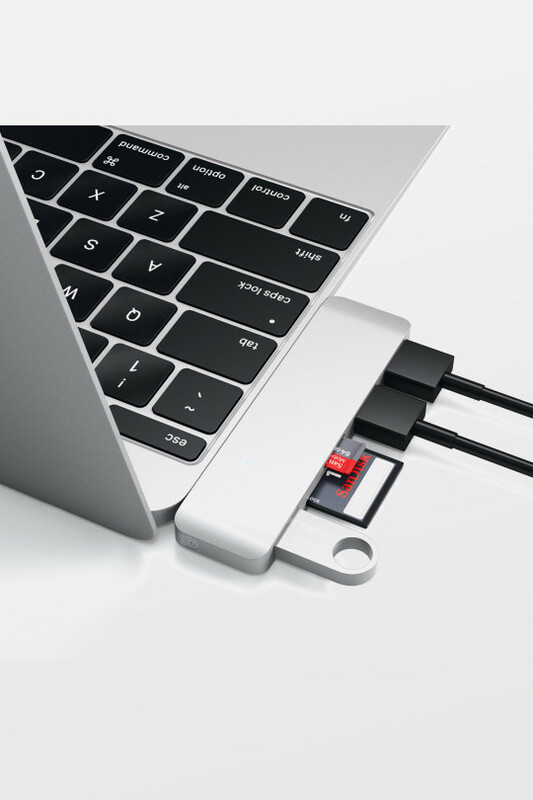 With its included Pass-Through port, there is no need to sacrifice the Type-C port and can easily charge your Type-C device while using the other included outlets (MacBook 2016 power output 49W). 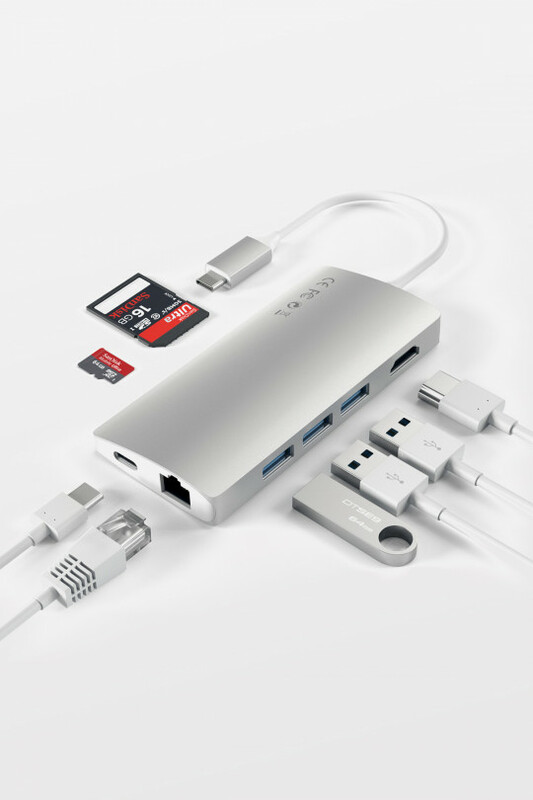 Use the Slim Multi-Port Adapter's 4K HDMI port to output video from your computer to a 4K monitor. 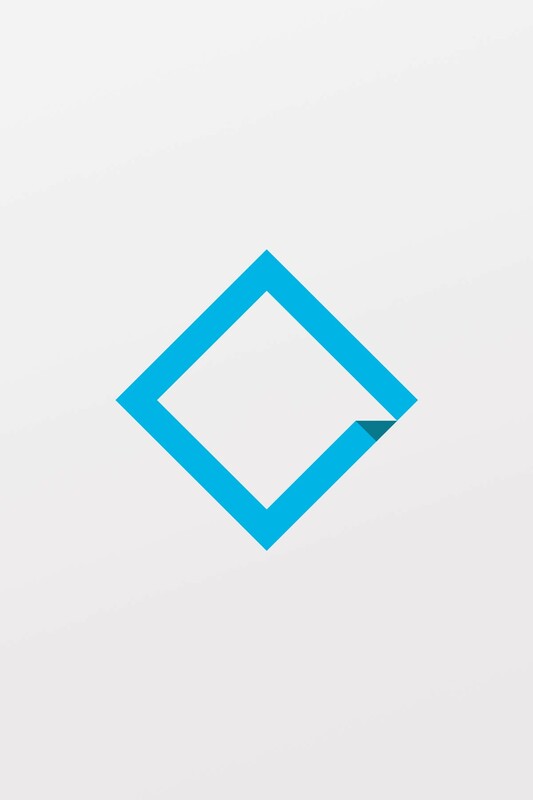 If your computer supports 4K you can enjoy beautiful, crisp, high-resolution displays by simply connecting an HDMI cable from your Multi-Port Adapter to a 4K monitor. 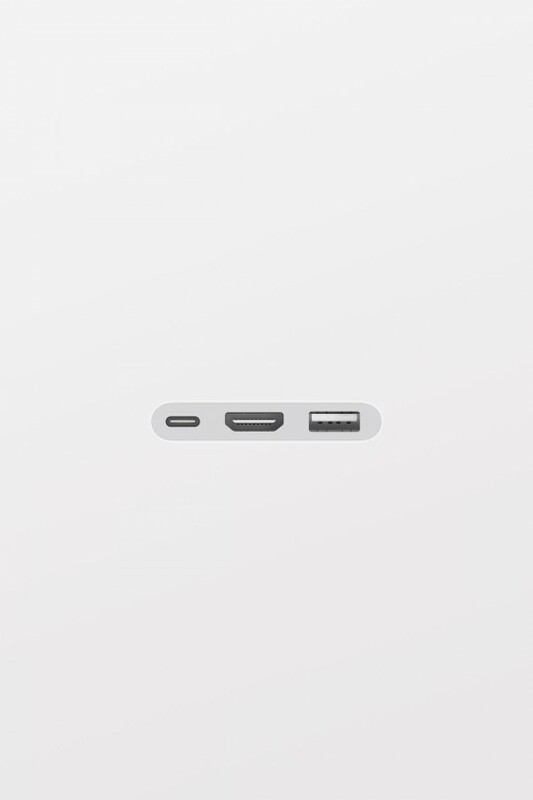 Note, HDMI port requires a direct HDMI to HDMI connection.